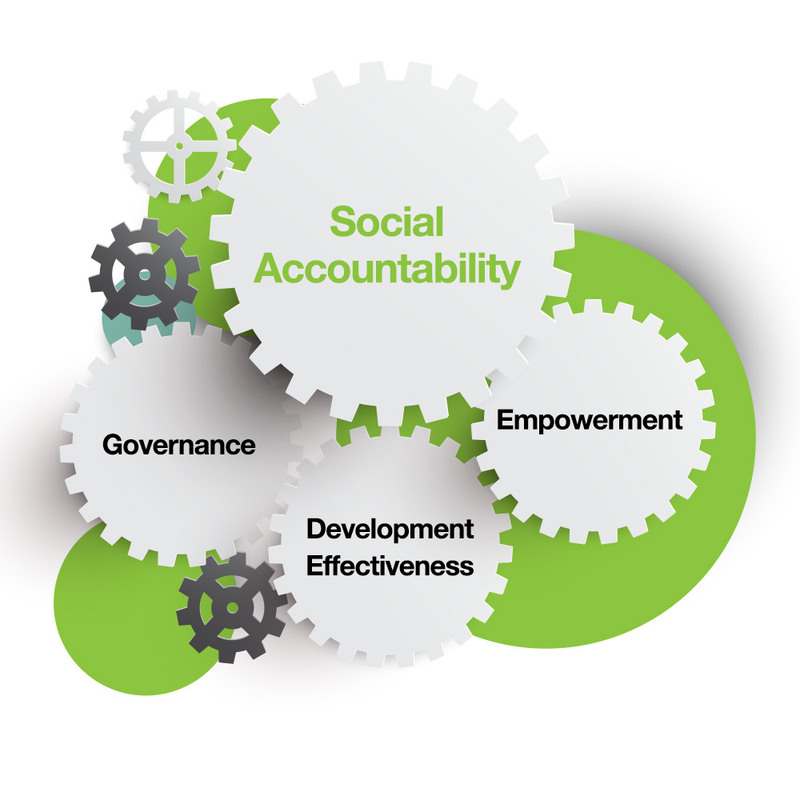 Accountability is an integral component of empowerment, and hence poverty reduction. Social Accountability relies on civic engagement in which ordinary citizens and/or civil society organizations participate directly or indirectly in exacting accountability. Accountability of public officials is the cornerstone of good government and a prerequisite for an effective democracy. Especially in developing countries, citizens cite a lack of responsiveness, abuse of discretion, favoritism and weak or non-existent accountability on the part of public officials as reasons why they are dissatisfied with their governments. This is achieved through policy (re)design and improved public service delivery. 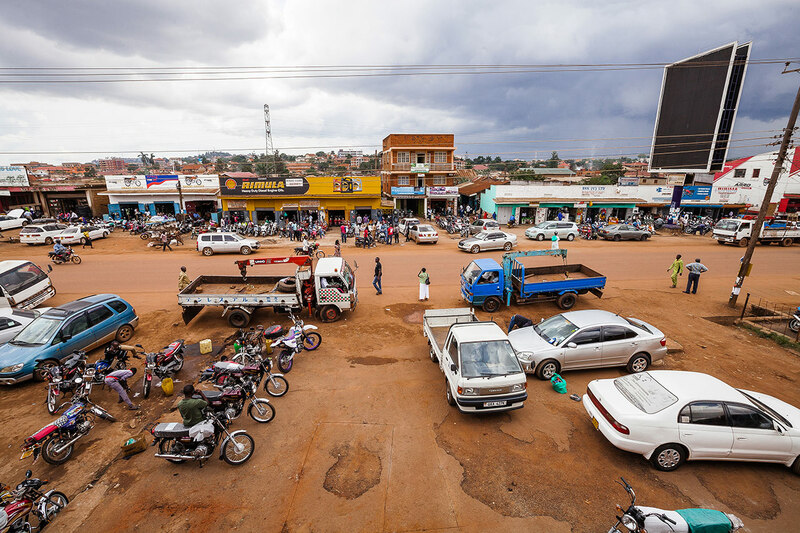 Governments, particularly those in developing countries, sometimes do not deliver key essential services to their citizens due to corruption, weak incentives and a lack of articulated demand. Governments often formulate pro-wealthy policies that go against the interests of the poor and marginalized, including youth and women.